The MBOX to PST Converter for Windows is capable to convert multiple MBOX data into Outlook PST format. 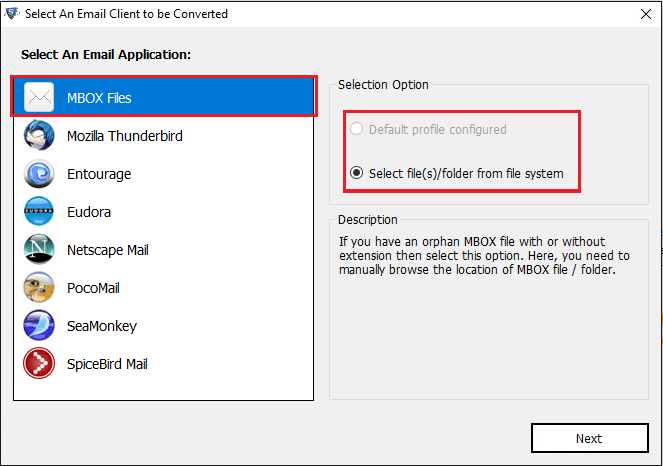 It has provided two options either select a folder or the MBOX file. 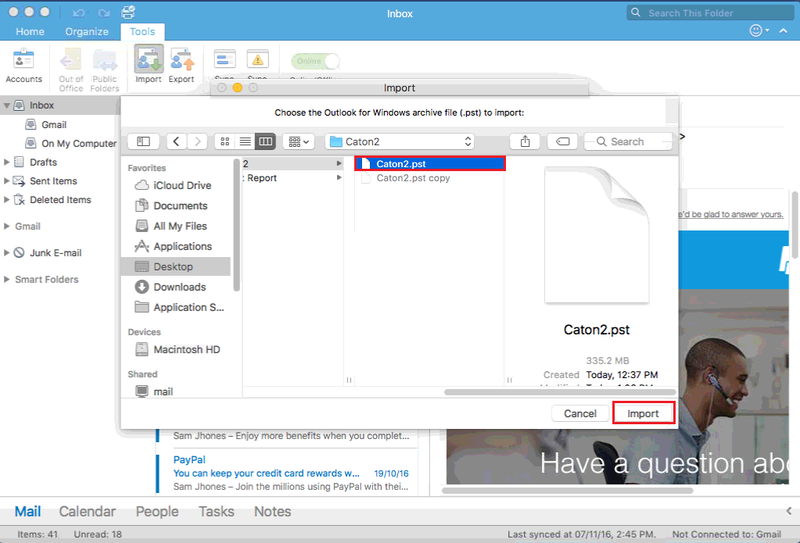 Even a user can freely transfer multiple files with a selected folder option. 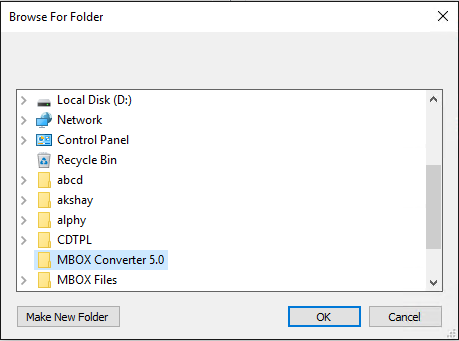 The MBOX converter software does not have any dependency issues. There is no need to install MS Outlook on a machine even if the results are generated in a PST format. Moreover, the user can easily migrate emails from MBOX to PST without launching an origin client. MS Outlook performance always starts to degrade whenever handling a large PST file. 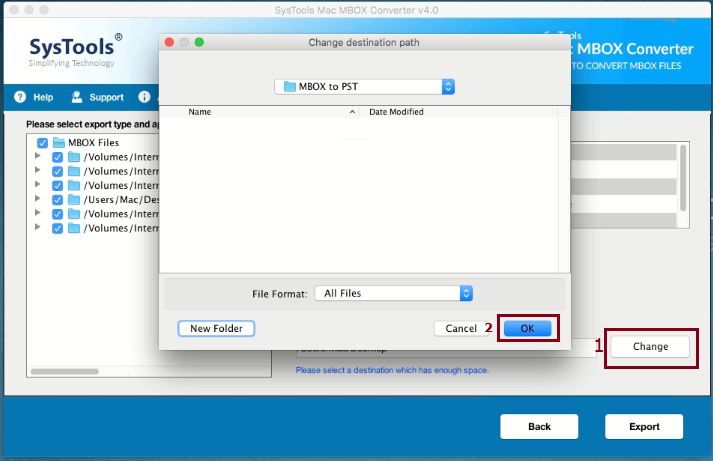 Users can divide resultant PST file while converting .mbox data. 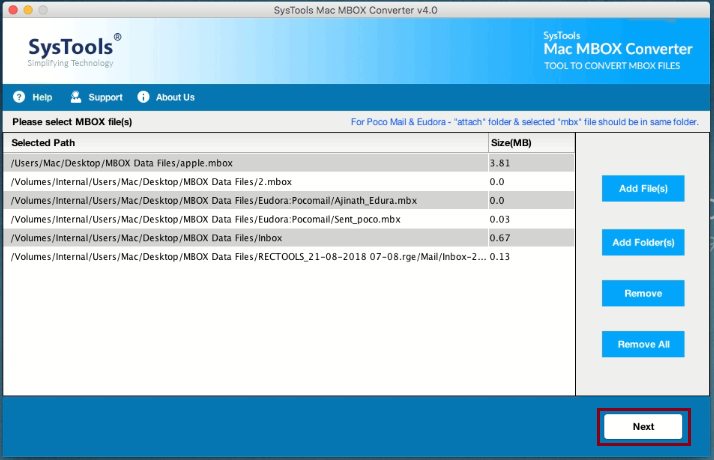 With MBOX Converter tool, the user can break .pst file size in GB or MB as per their choice. 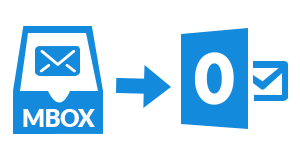 Users are permitted to select the MBOX file, which can be exported into Outlook PST file. 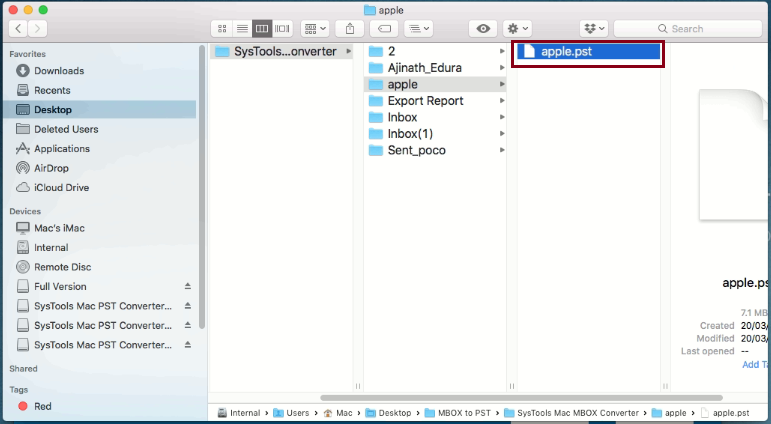 That’s why a single file or a complete MBOX folder to be selected to export by a user. 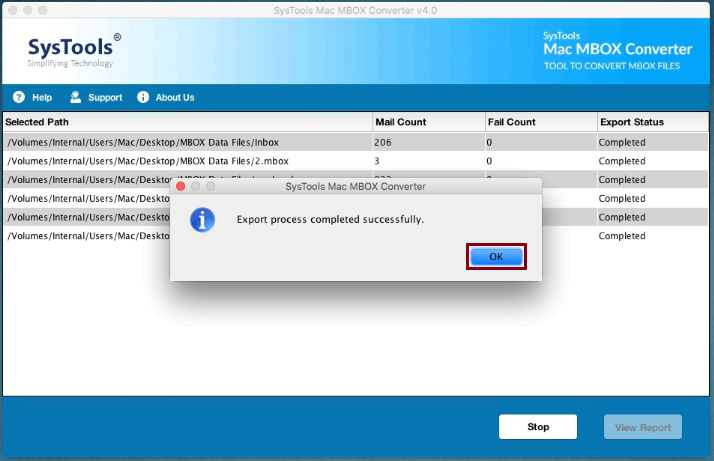 After conversion, a progress report will be generated by mbox converter software that makes the tool more reliable and efficient to use. The MBOX to PST converter supports to detect the client data automatically with or without appending the .mbox file. Instead of browsing a particular file, the user can choose the client application and proceed with its storage conversion. 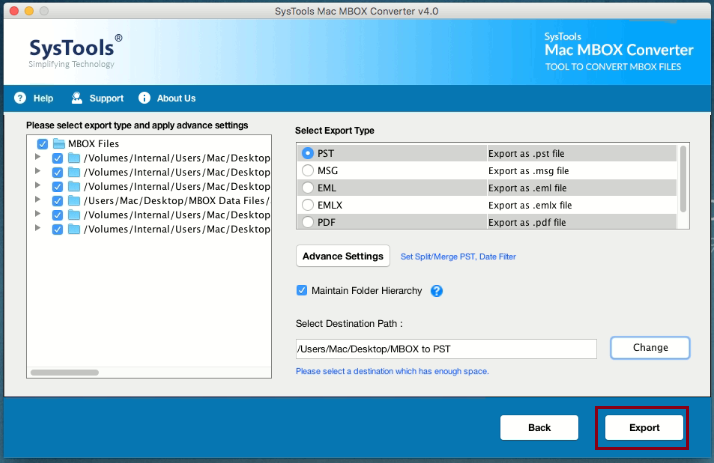 Does MBOX to PST Wizard compatible on Windows 8 Operating system? Yes, Of course, this software is compatible with all Windows version including 10/8/8.1 and below versions. 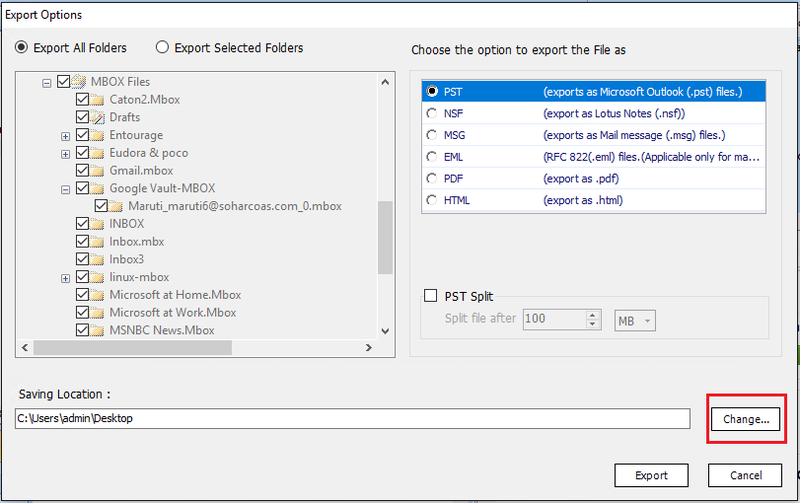 Is it possible the software export MBOX file into PST format without MS Outlook? Yes, the MBOX to PST software can easily move .mbox files without an installation of MS Outlook. With MBOX to PST converter, Can I convert multiple .mbox emails to .pst format? 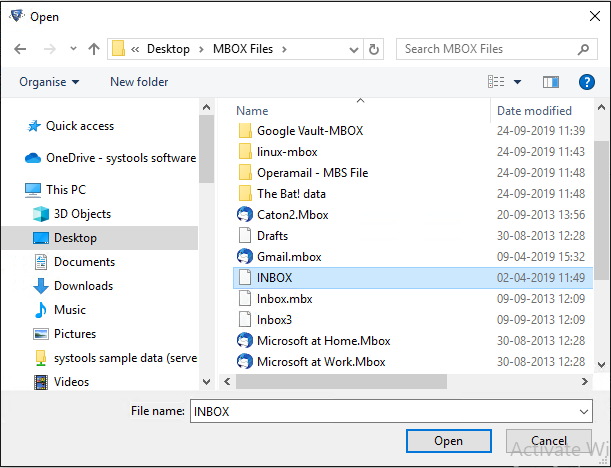 Yes, you can transfer MBOX emails in bulk via MBOX to Outlook file migration tool. What is the maximum file size limitation for performing the data conversion? There is no file size restriction during the conversion process. In case, if PST file size become increases while conversion then, users can use Split PST option. 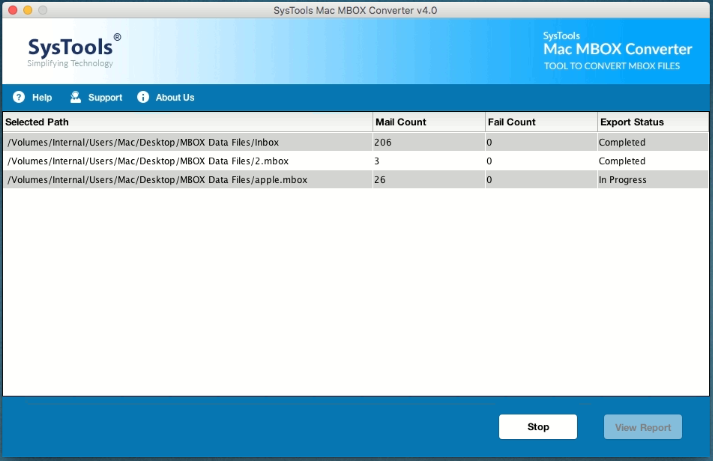 Go to Start » All Program >> MBOX Converter Software and hit on it. Then you will be forwarded to the screen displayed below. 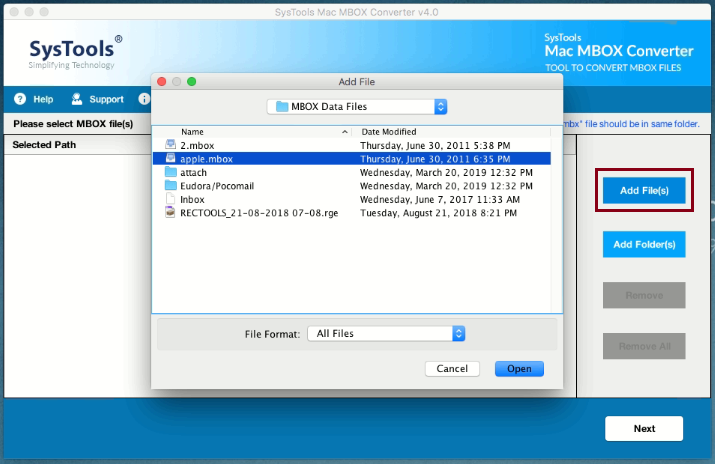 Multiple MBOX files to the software can be added by clicking on the Add File option. You can add file as well as folder according to your choice. 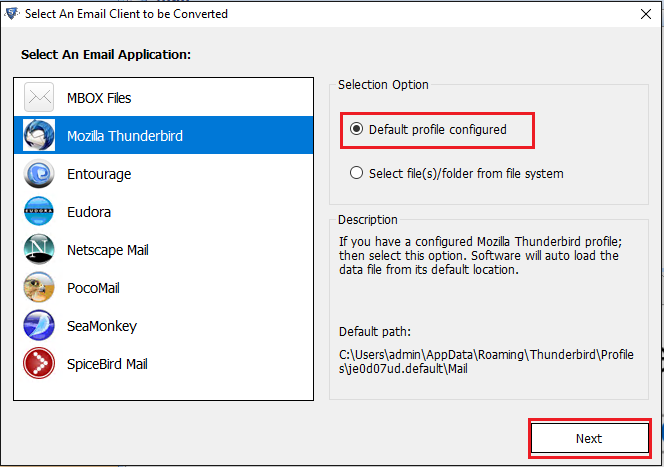 Select the Supported Email Application which is already installed in your machine. Select the radio button "Default Profile Configured" & click on Next button. Process Configured Email & the software fetch data automatically from its default location. Simply click on Process button. Hit on Brows button and and provide location of .mbox file on host system. Select required .mbox file and click on Open button. Check Use Folder Mode option and click on Brows Button. Select folder containing .mbox file. 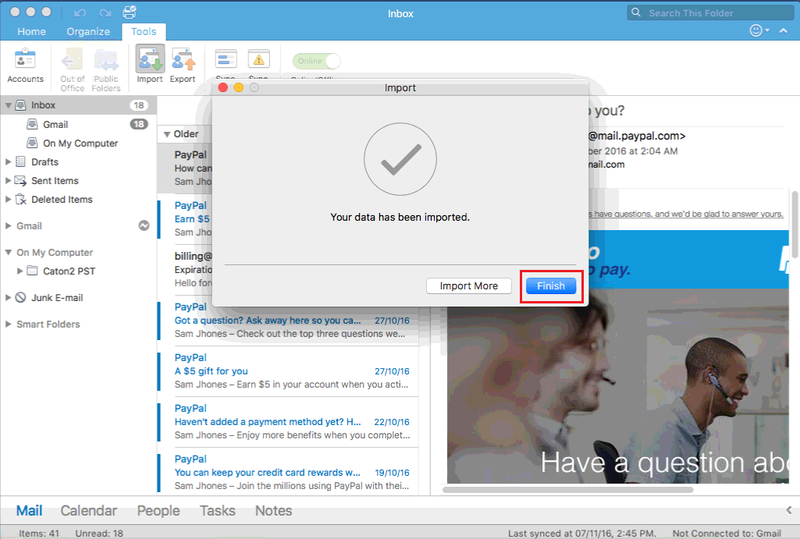 Avail multiple preview of MBOX email in the preview window. 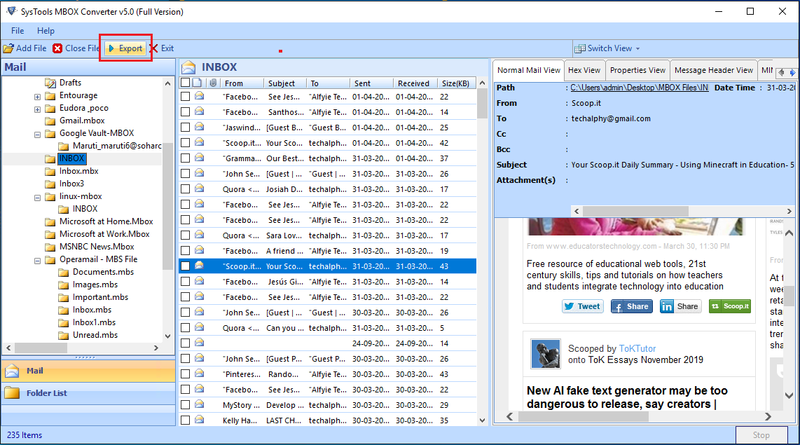 Simply click on Normal Mail view, Hex View, Properties View, MIME and Attachments etc. As shown below. 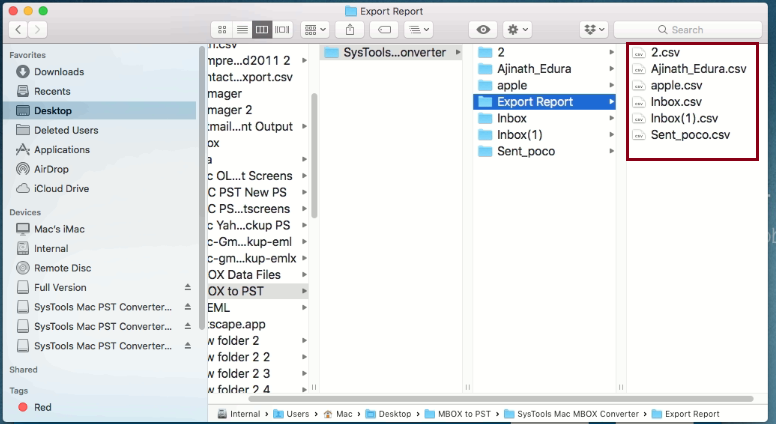 You can Select the option "Export All Folder" to export all the MBOX files at a time. Select PST as export option. Provide desired location to save resultant .pst file by clicking on Change button. Select Destination location & click on OK button or you can create new folder by clicking on Make New Folder. To start the export process click on Export button. View export process completed successfully and click on OK.
Navigate to the location where you saved resultant file. You can directly access the converted file by clicking Open Location. Also you can view directly the Export Report. "I must say MBOX to PST converter is really an awsome tool to transfer MBOX data files on Windows OS. Also, it provides various advance features to export one or more MBOX files at a time. It works great and I like to suggest it to those who are searching to transfer MBOX files. I really loved this marvellous product. Thanks to the software development team for creating a wonderful software." "From past few years, I was looking for a robust tool through which I can easily convert .mbox file into .pst format. 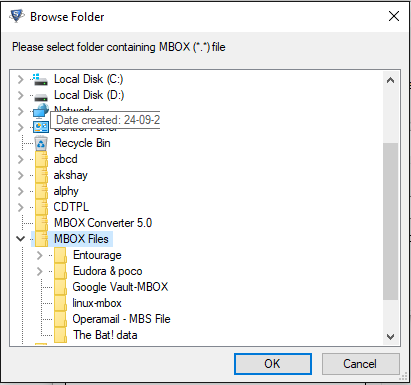 Then, I came across the best MBOX to PST conversion software for windows that helped me all the way to export MBOX emails in an efficeint manner. Very simple, easy and up to the point are the words to this MBOX File xto PST converter tool. Thanks you so much!" 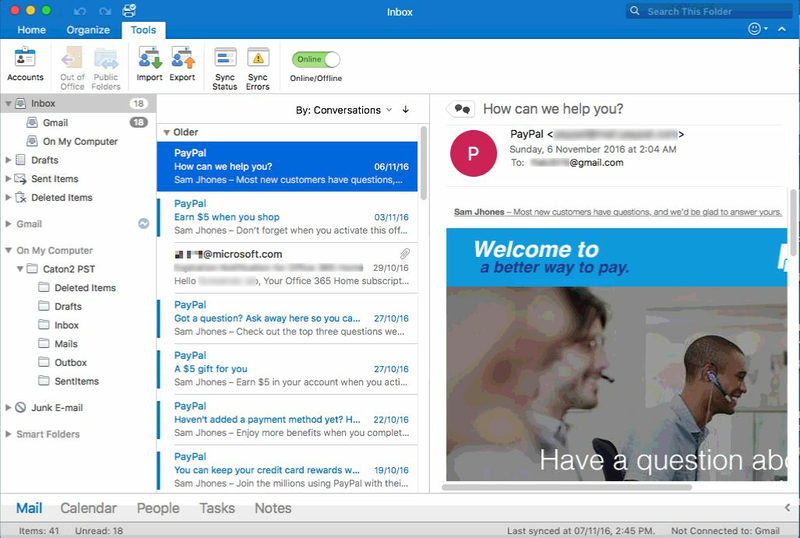 Mac MBOX to Outlook PST Converter allows users to migrate Mac MBOX files to MS Outlook PST format. With the help of this software, it is possible to the move the data in bulk at once. Once the tool is launched, it scans the files automatically and then loads the Mac MBOX file and exports it to PST format. The Mac mbox to Outlook exporter software is designed in such a way that it has the potential to migrate multiple files. This is means there is no need to choose one file after the other and users can select all needed files at once. With this exporting multiple files at once option, it becomes easy for users to access the tool and execute the task quickly. This software is designed with such advance algorithms that it preserves the integrity of the data throughout the entire process. This feature is added to the panel of tool to ensure users about data safety. It converts Mac MBOX files to PST format and users will get all the files in its original format without any loss. Mac MBOX to PST Migrator comes up with a very simple interface making the entire process easy. All the filter options are available in the single panel of the tool. 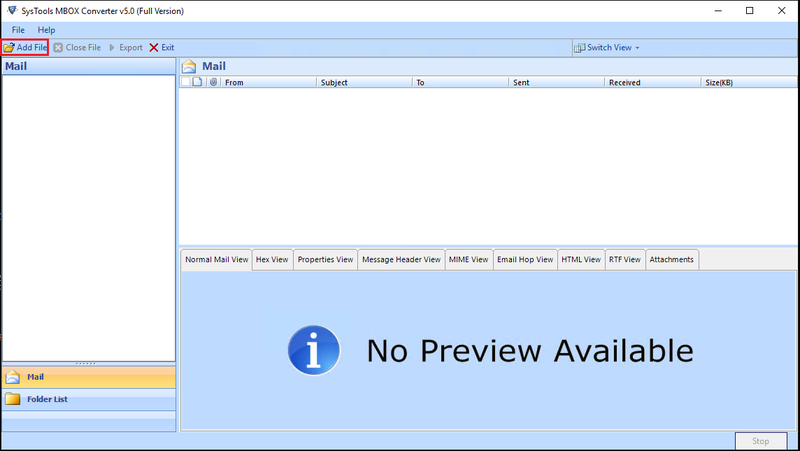 It transfers all MBOX files into Outlook PST and once converted into PST, the file can easily be accessed into Outlook. Moreover, even a novice can access it without any difficulty. Apart from all the added features, this is one of the crucial features. With the help of this, users can select only required MBOX files for the conversion procedure. They can choose the emails falling under certain date range by choosing the option of Date Filter option. As soon as the date selected, the tool will display only the chosen email. 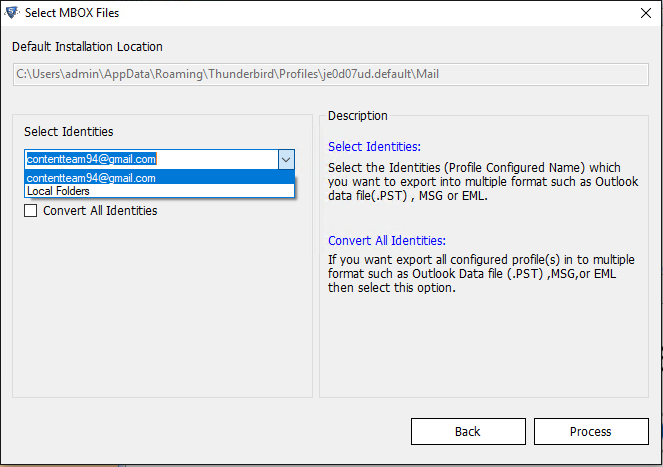 The mac mbox to Outlook converter utility keeps the data message properties intact. This includes information such as attributes like cc, bcc, attachments, and other header information. Moreover, it can easily be accessed in any version of Mac OSX. It is compatible with Mac OSX 10.10, and 10.11 editions. The software makes the migration task very convenient for its users. 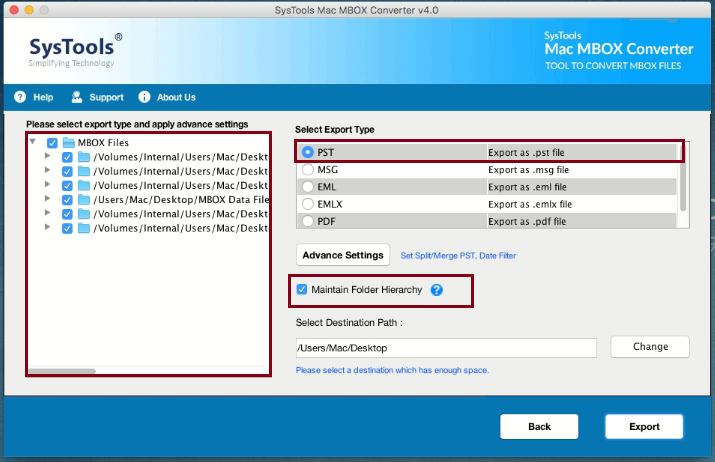 Does Mac MBOX to PST Converter can convert multiple files without any limitation? Yes, of course. The software has the ability to migrate Mac MBOX files to PST in bulk. Can I maintain the same folder structure with the help of this utility? Yes, our tool brings forth an option for the maintenance of the folder hierarchy. How much total time the whole process of migration will take? The time depends upon the number of files you have chosen for conversion. Is it possible the move only the selective Mac MBOX files via this utility? Yes, you can easily choose only those files that are required for the migration process. Does the software keep the data safe and secure throughout the process? Yes, there is no need to worry about the safety of data. It keeps the entire mailbox secure. 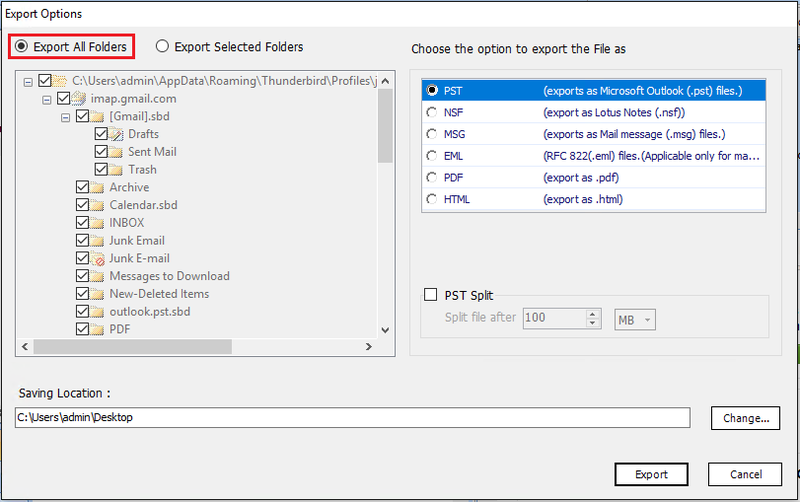 Choose PST radio button for exporting MBOX to Outlook file format. Also you can apply filters and other required features. 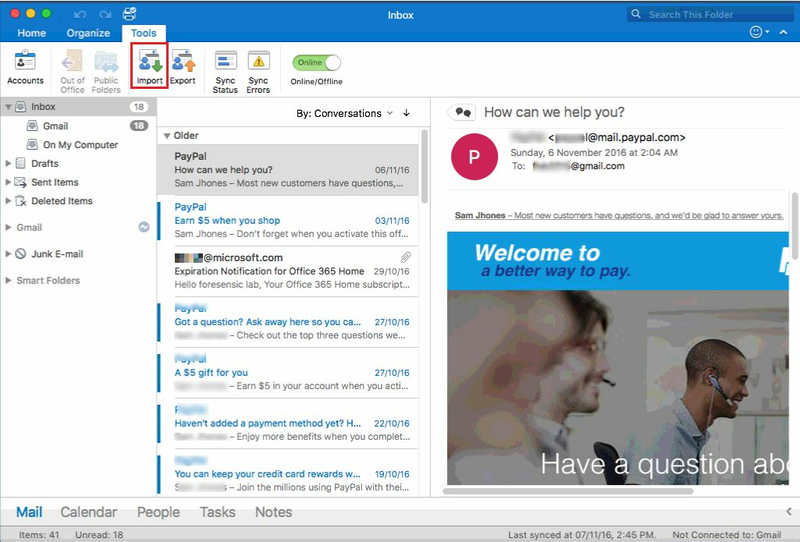 You can view the entire mails from exported PST in MS Outlook. "How to migrate Mac MBOX files to PST was the biggest question for me until I found Mac MBOX to PST Converter. I have gone through various forum sites, but my search ended when I got this tool. There are more than 200 Mac MBOX files that I wanted to transfer to PST. With this software, I have completed the entire procedure within some simple steps." "An impeccable utility! This is the first time I have used any third party program for migration process. If I talk about my experience, it was really a great one. 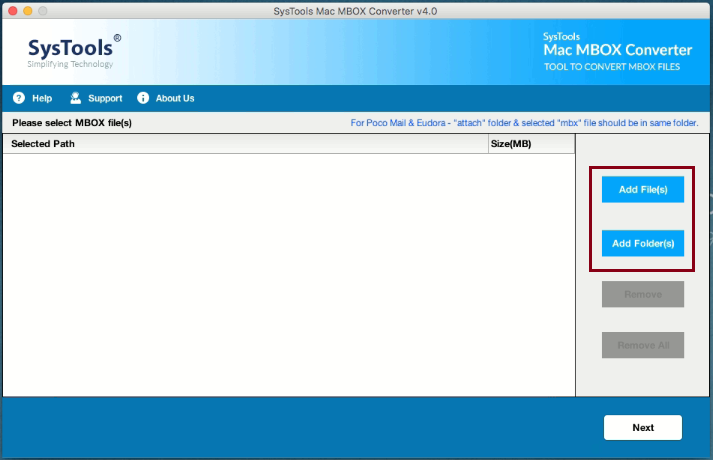 I found it very easy to install and run the SoftwarePro Mac MBOX to Outlook Exporter tool. The developers must have done a great research in creation of such software."